The birth of the Biodynamic Method. 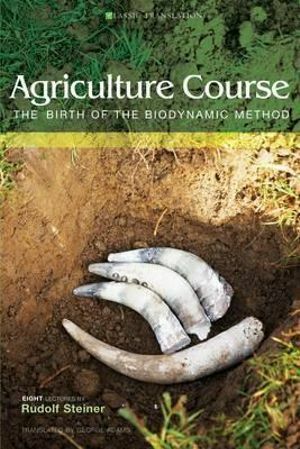 Eight lectures: the lecture series that laid the foundation for Biodynamic farming. First published in 1958, 2012 reprint with discussions and supplement.